Question Mark in the Sky? These recent fine autumn days provided lovely evening skies. 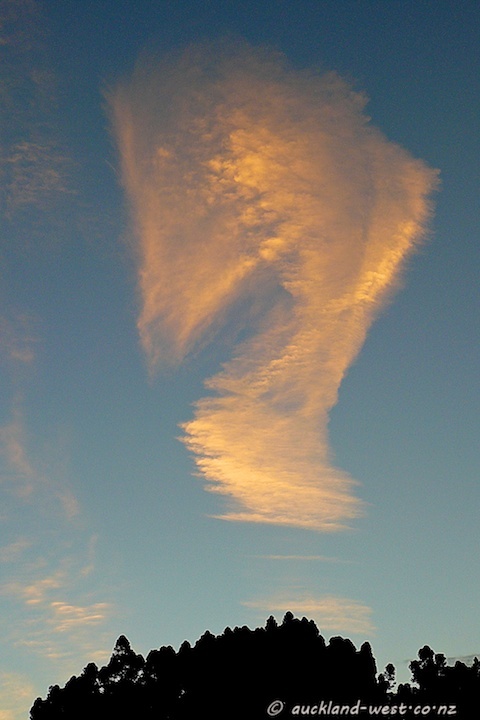 Here a nice swirl of clouds forms a question mark in the sky.